Categories like juniors and seniors are often not related to the creative industry that Bollywood is. But, like any other monopoly, Bollywood also has a pecking order and the industry houses many talented personalities who have come up all the way from being junior artists to superstars. While an entire film revolves around the main protagonists, junior artists and dancers complete the frame with their presence in the background – whether it’s a fight, wedding or dance sequence. Here are some of them who came a long way from being ‘junior artists’ to making it to the ‘big league’. The Indian film director and screenwriter, who made her directorial debut with the critically acclaimed ‘Luck by Chance’, in 2009, did not start her journey in Bollywood with directing films. 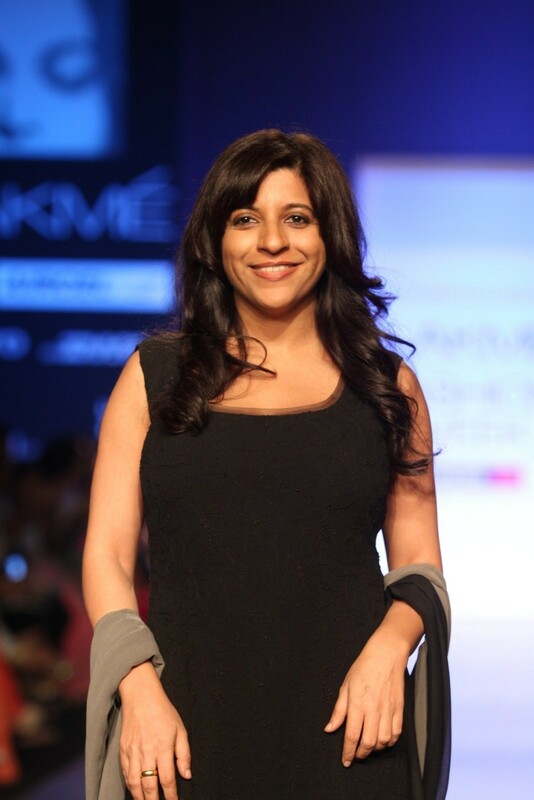 Way before she directed super-hit films like ‘Zindagi Na Milegi Dobaara’ and ‘Dil Dhadakne Do’, Zoya Akhtar tried her hand in acting when she appeared in the movie, ‘Kamasutra’. Carving a path in Bollywood, British cinema and even Hollywood was not a cakewalk for this Padma Shri awardee. 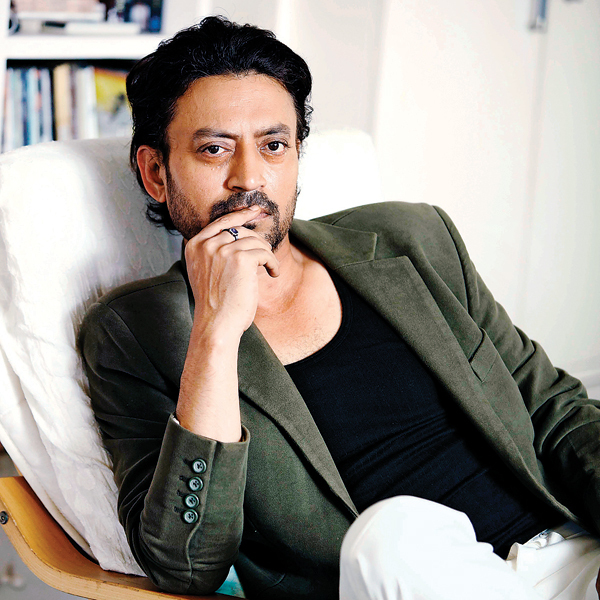 The actor-producer started his journey as a junior artist and acted in a small role, over a decade back, in Meera Nair’s Oscar-nominated film, ‘Salaam Bombay’. When this admired Indian comedian got a chance to display his acting skills on the 70 mm screen, it was for merely 10 seconds! 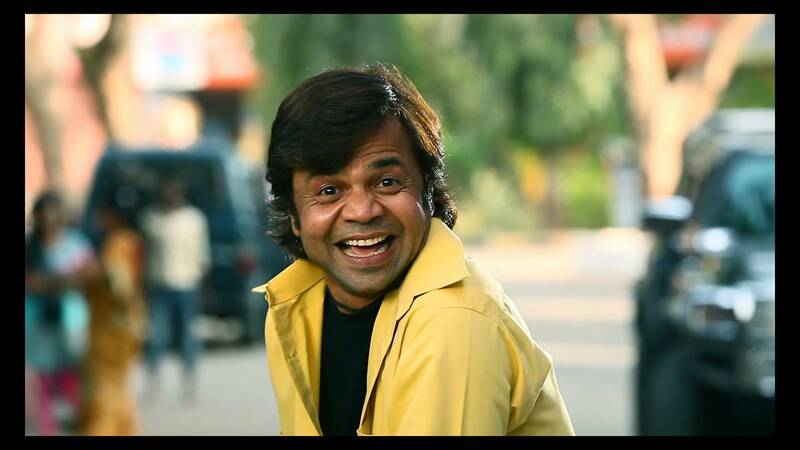 Rajpal Yadav made his first appearance on the big screen with Ram Gopal Varma’s ‘Shool’ and the limited time frame didn’t hold him back from making a distinct mark in the industry. 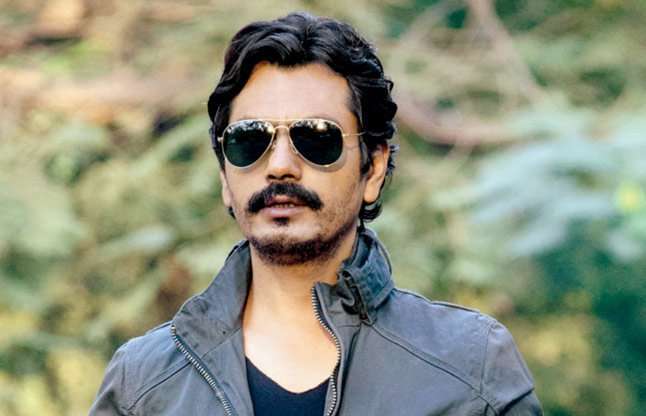 Starting with the Aamir Khan-starrer, ‘Sarfarosh’, in which he played a petty criminal, Nawazuddin Siddiqui has appeared in quite a few background roles before climbing the stairs to success. And, rapidly so. As they say, nothing worth keeping comes easy!